We deliver expert service to our clients – customized to their needs. It’s not enough that the work passed a project checklist. It has to be done right and we are passionate to make it happen. 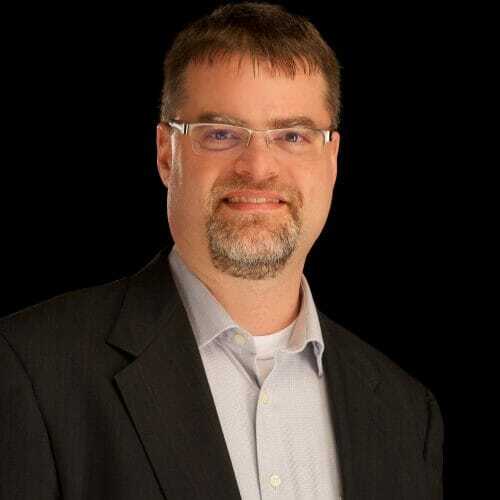 Gordon Jackson is an influential, hands-on technology leader specializing in transforming legacy systems and organizations through modern technologies and practices. Over 18 years of successfully working with stakeholders and leading teams that design and implement scalable solutions at an enterprise level. A track record successfully introducing and overseeing adoption of new technologies in a variety of industries. Broad management experience within challenging work environments pioneering the adoption of new methodologies, new staff positions, budget streamlining/growth, and process improvement.